Written and directed by Barak Goodman and executive produced by Mark Samels, “Oklahoma City” premieres on American Experience on Tuesday, Feb. 7 at 9 p.m.
“Oklahoma City” explores the intertwined narratives of the worst domestic terrorist attack in the U.S. and the anti-government movement that inspired the actions of Timothy McVeigh, including two standoffs with law enforcement with tragic outcomes — Ruby Ridge and the Branch Davidian compound in Waco, Texas. 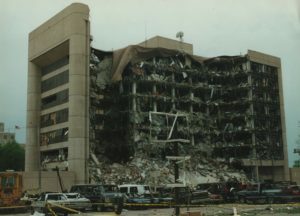 On April 19, 1995, McVeigh, a former soldier deeply influenced by the literature and ideas of the radical right, set off a truck bomb that destroyed the Alfred P. Murrah Federal Building, killing 168 people and injuring 675 others. 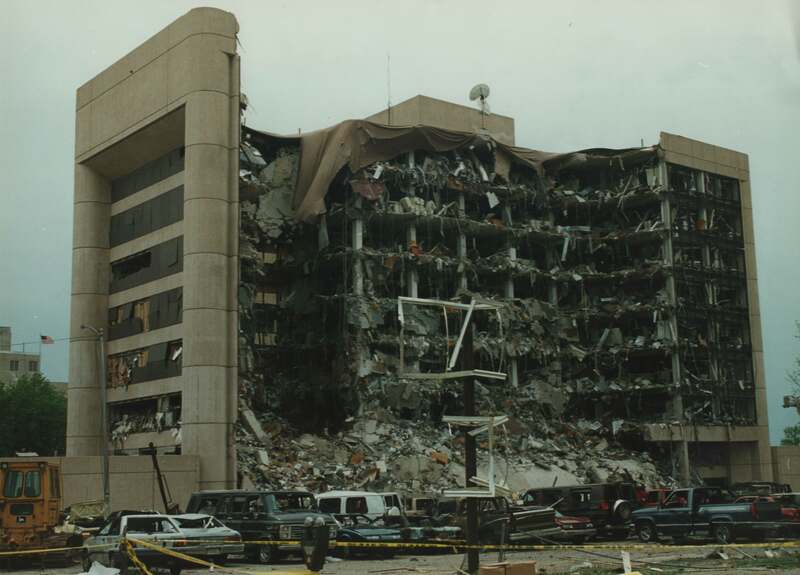 Drawing upon a rich news archive of the events, including more than 60 hours of audio from jailhouse interviews with McVeigh, “Oklahoma City” traces the events that led McVeigh to that day and recounts the stories of survivors, first responders, U.S. Marshals, FBI investigators and journalists who covered the attack. The film also provides an in-depth and provocative exploration of the extremist anti-government movement that rose to prominence in the 1990s and still makes news today.